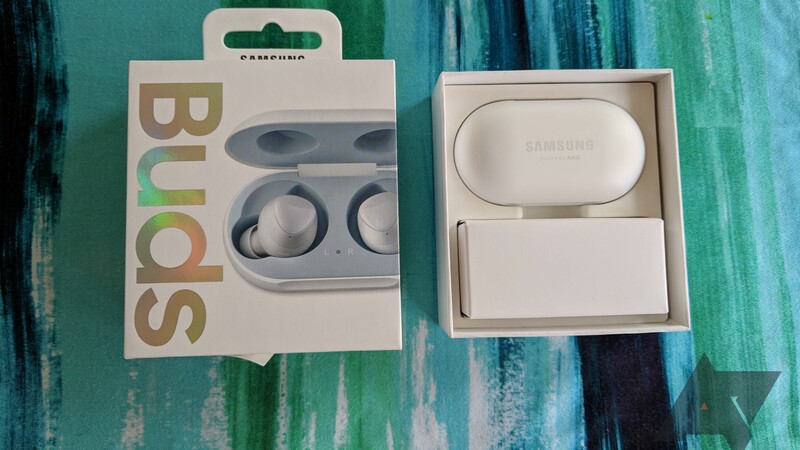 The brand new Galaxy Buds can be had for under a Benjamin over at AT&T — courtesy a 25% off promotional sale on Samsung accessories. Only the black variant is in stock at the time of publishing, with free shipping or in-store pickup. I don't foresee this lasting too long, so you should probably hurry though. Galaxy Unpacked is almost upon us, but if the leaks don't stop, there won't be much left to unpack at the event tomorrow. 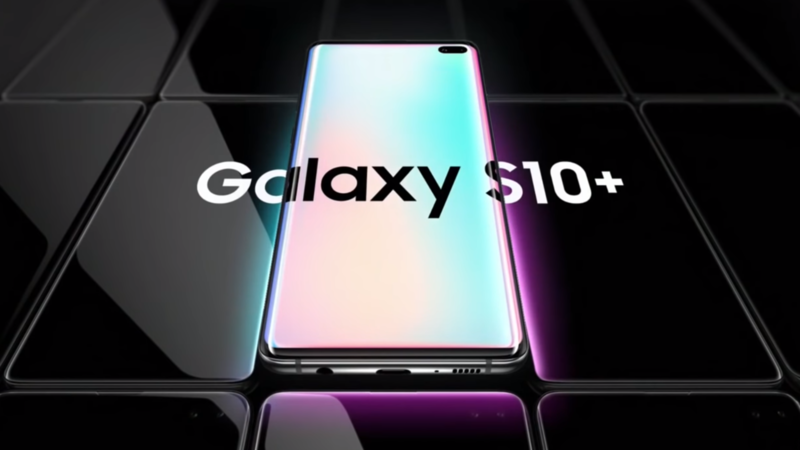 While renders and hands-on images of the S10 family have been popping up for a few weeks, we now have an official Samsung television commercial that aired a day early in Norway, showing us the Galaxy S10+ in its entirety. 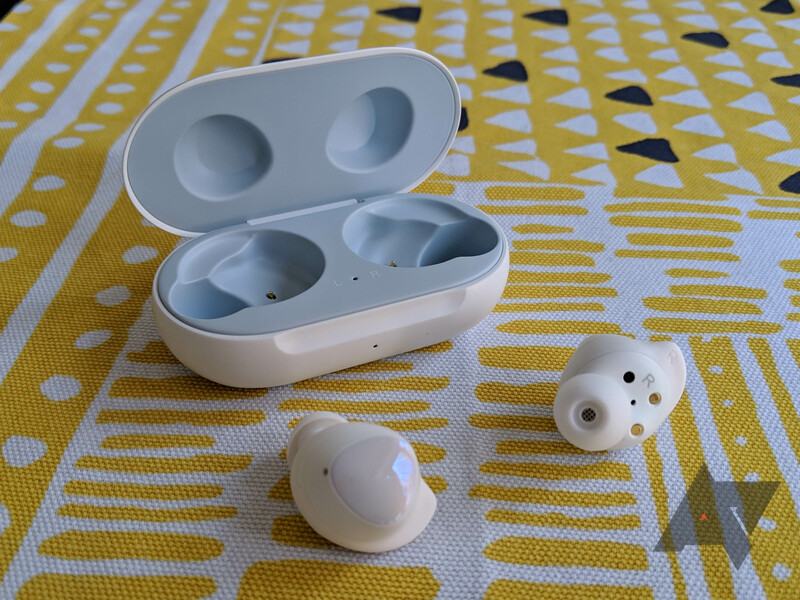 It seems Samsung won't have much to unveil during its Unpacked event tomorrow: Little is left to know about the Galaxy S10 lineup, and the screenshots from the company's Wearables app that leaked earlier this week shed more light on the upcoming Galaxy Buds and Watch Active. As if this wasn't enough, full press renders of the products have been published, revealing more about their features and design. Samsung's next Galaxy Unpacked event is fast approaching and we know the event will primarily focus on its flagship S10 series of phones. 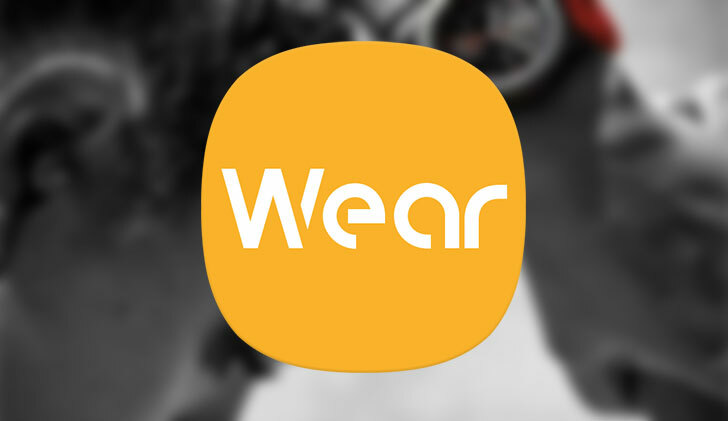 According to previous leaks and rumors, it's also likely that we'll see some new wearable devices on February 20, something Samsung has all but confirmed with an accidental leak. Given that the Galaxy S10 event is only two weeks away now, it's no surprise that we're seeing more and more leaked images of the phone. 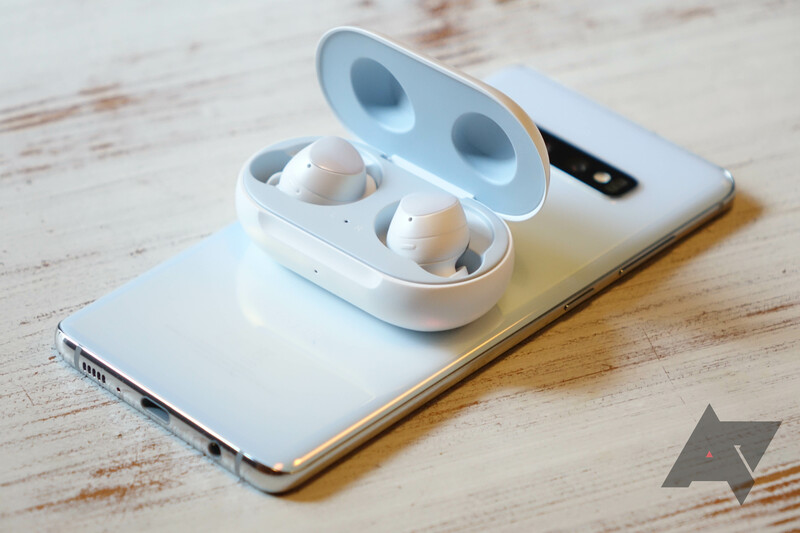 Most of the photos are getting a bit repetitive, but something in WinFuture's latest post caught our eye: the Galaxy Buds wirelessly charging from a Galaxy S10+.